Small pieces of plastic and foam topped the list of types of litter found along Canada’s shorelines during cleanups last year, beating out the usual winner — cigarette butts. Small pieces of plastic and foam topped a list of types of litter found along Canada's shorelines last year, beating out the previous year's winner — cigarette butts. That's because this is the first year The Great Canadian Shoreline Cleanup, a conservation effort between the non-profit group Ocean Wise and the World Wildlife Fund of Canada, have counted the pieces of what the groups call "tiny trash." "It's not that they haven't always been there, but we're starting to understand why they're so awful for the environment," Rachel Schoeler, manager of the cleanup, told CBC Toronto. "Just because it's small doesn't mean it's not litter." Nationwide last year, approximately 58,000 volunteers working with the cleanup at various events picked up 333,289 pieces of tiny plastic and foam from all types of shorelines, including oceans, lakes, rivers and wetlands. Cigarette butts come in second with 244,734 pieces picked up. The rest of what the group calls their "Dirty Dozen" list includes items like plastic bottles, food wrappers and straws. Cigarette butts have easily topped the list for at least the last 10 years, explains Schoeler. But when the group revamped their data sheets to include the "tiny trash," it easily moved into the number one spot. Schoeler says "tiny trash" can be described generally as less than two and half centimetres in length, originating from anything plastic, such as children's toys, water bottles and coffee lids. 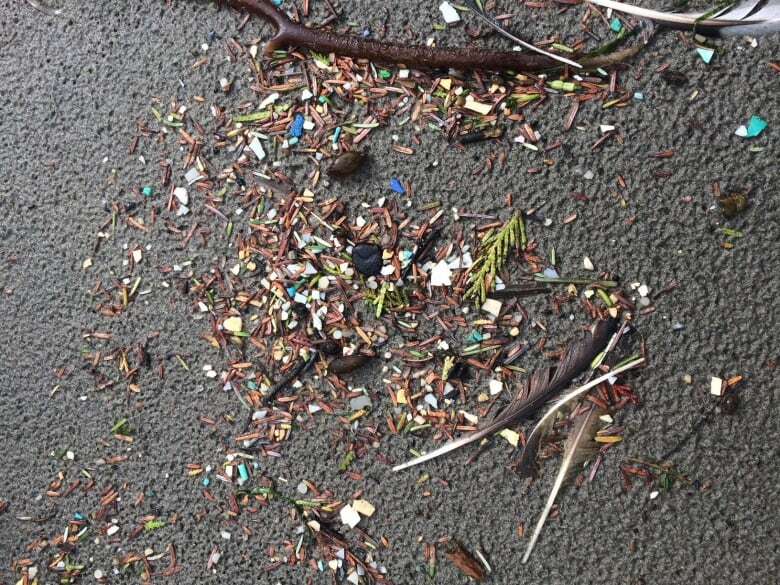 One of the fears around this type of litter is that if it's not picked up it may break down into "microplastic," a plastic piece less than five millimetres in length, which can slip by filtration systems and end up in the water. However, both types of plastic are harmful as they can easily be mistaken for food by animals. "It's become more and more important to make sure we do track that information so we have a better understanding of where those pieces are across the country," Schoeler said. The regularity and frequency of the cleanups are what's important, said Sarah Winterton, WWF-Canada director of nature-connected communities, perhaps even more so than trying to control littering. "When it's in the system you don't necessarily know where it's come from, so we have to kind of bite the bullet and accept that," Winterton said. "It's showing up; we have to clean it up." Toronto is an outlier in this year's tiny trash trend, with cigarette butts topping the city's local Dirty Dozen list at 49,124 gathered over the past year. Tiny plastic and foam came in second with 31,529 pieces thrown away. There was no explanation for why the city had different statistics than the rest of the country. 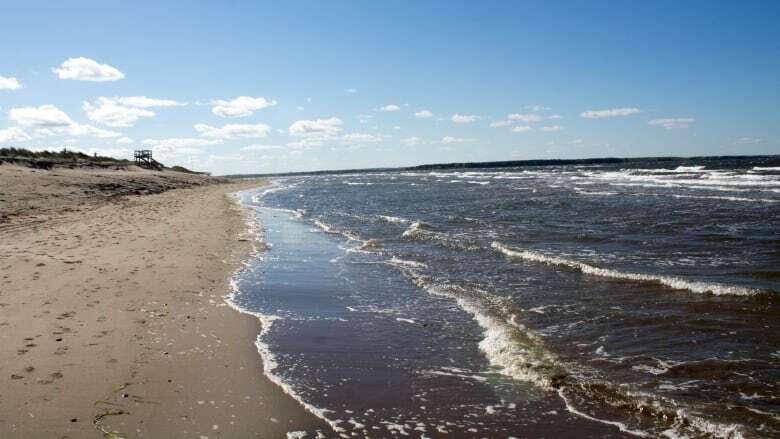 Winterton said the Lake Ontario shoreline in and around Toronto was a popular spot to have cleanup events, with around 7,500 volunteers taking part last year. "What's surprising is that Toronto shorelines can look quite clean," she said. "But when you … train your eye to look for these tiny bits of plastic you realize, 'Oh my goodness, I had no idea this was here.'" Because every cleanup crew lists what they find when they're out, some of the stranger items found on Toronto's shorelines include a TTC vehicle chair, a toy foam lobster, a hockey helmet and a boomerang.